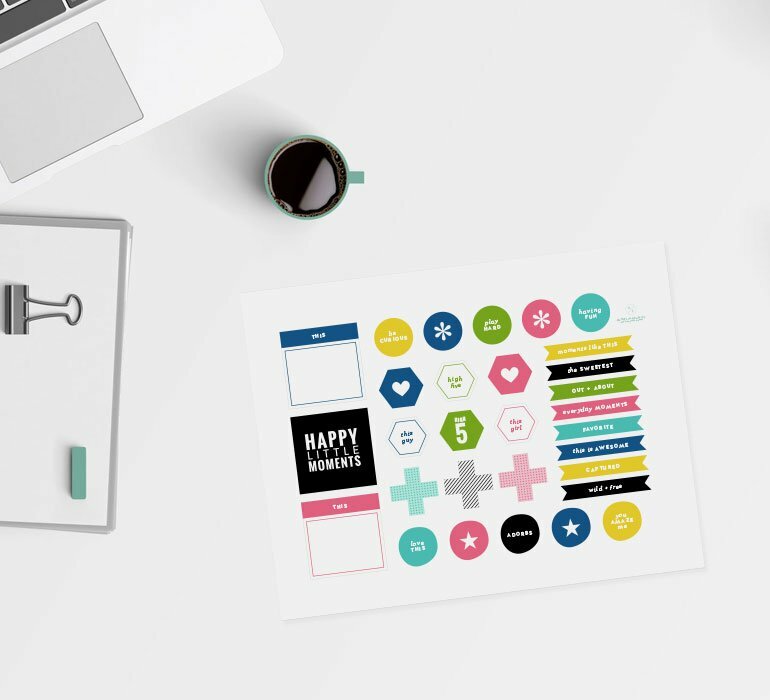 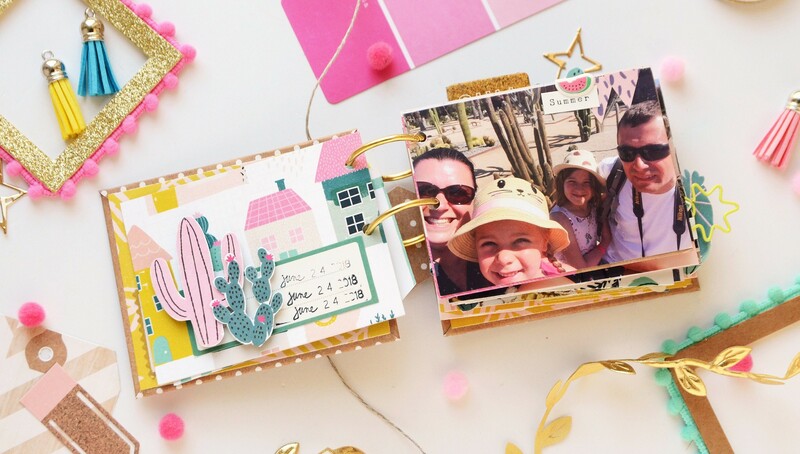 Creating mini albums is easier than you think! And in Mini Albums 101, Anna Komenda is here to share everything you need to know to get started! 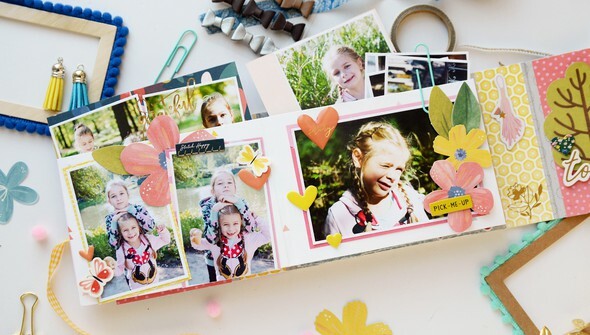 Begin with the basics and learn what supplies you'll need, how to size your photos, and how to make your own album! Throughout this class, you'll create four unique mini albums, starting with a simple and easy album and moving towards more complex projects. 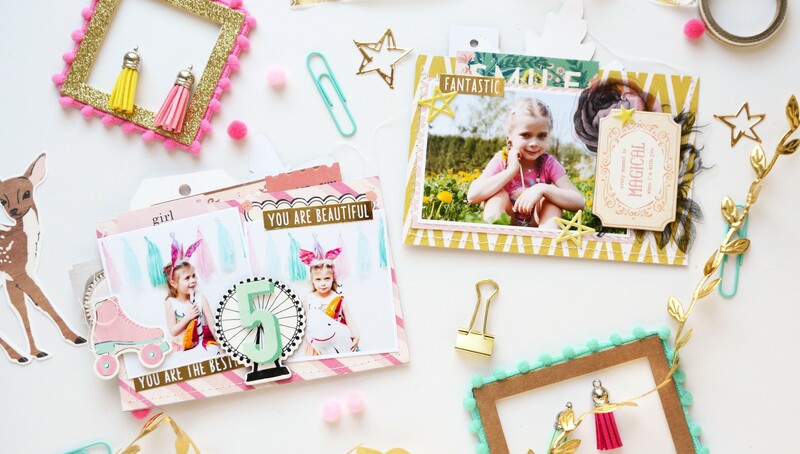 Anna will provide detailed guidance along the way and show you how to deal with any problem you may encounter. 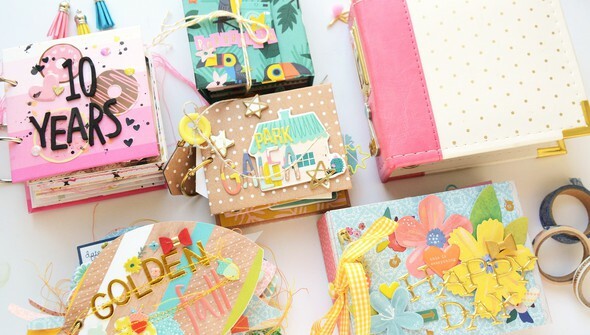 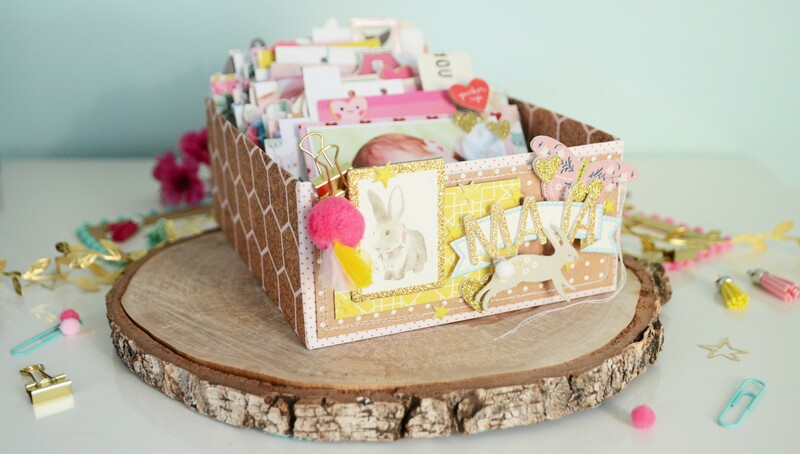 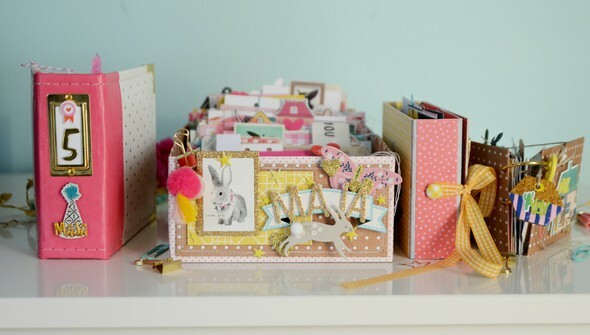 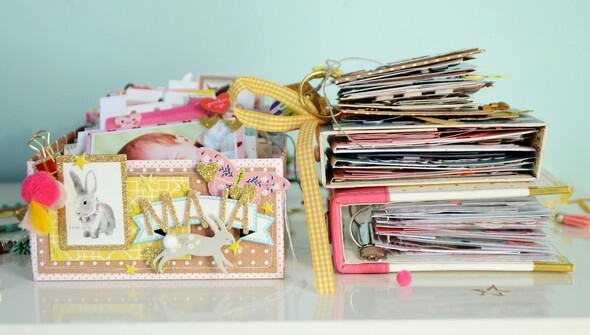 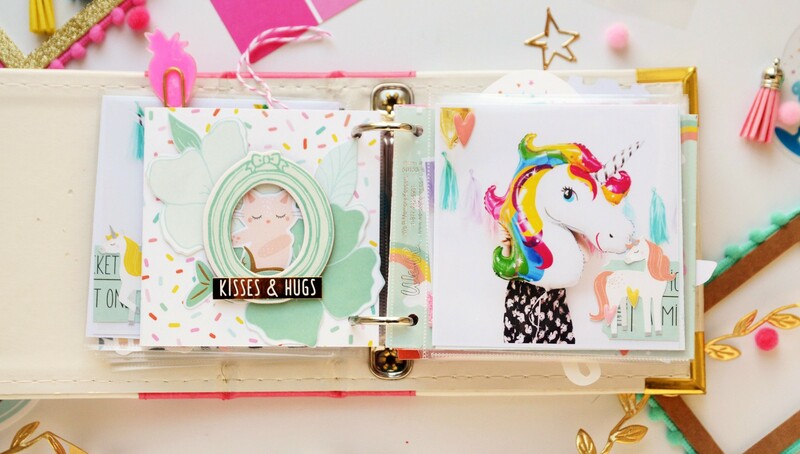 Once you get started creating these fun, tiny albums, you'll be hooked!